Haemoglobin is an iron-rich protein component in the red blood cells that carries oxygen throughout the body. Haemoglobin gives blood its red colour. It is made up of four chains that contain haem iron. This haem iron transports oxygen in the blood stream. As per Recommended Dietary Intake ( RDI ), adult man needs to consume about 8 milligrams of iron daily. On the other hand, adult woman requires 18 milligrams of iron daily. Let us see an Indian diet plan to Increase Haemoglobin levels in blood. Who requires excess (more than RDI) haemoglobin? Severe drop in haemoglobin levels causes anaemia. Iron deficiency is the most common cause of anaemia globally. A study in 2016 shows 48 % of women in India are anaemic. Major cause is malnutrition and also poor hygiene that prevents absorption of nutrition. Lack of awareness, illiteracy and the practice of putting the family before self often deter women from taking proper nutrition. Such women are more prone to infections and may need blood transfusion during pregnancy. Not only the mother but the off springs born to anaemic mother are more susceptible to infections and have poor development. 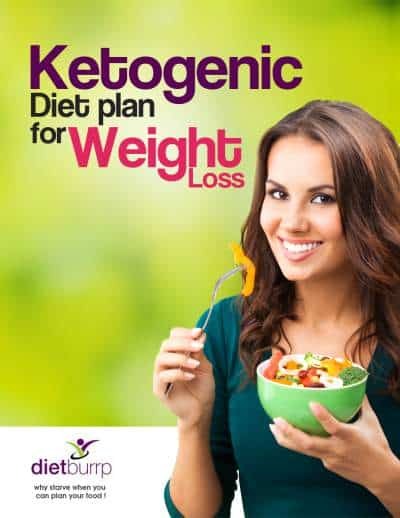 Hence , Indian diet plan to Increase Haemoglobin levels in blood is necessary. Here is a list of some Indian foods that helps in increasing haemoglobin levels in blood. Organ meats and sea foods have high levels of stored haemoglobin which is readily absorbed in the body. Egg is a complete food. It has adequate amount of all the vitamins and minerals required for the body. DGLV are good source of iron. But they also contain phytates and oxalates that hinder iron absorption. Thus, plant sources need to be cooked to deactivate phytate and oxalate effects. In addition to cooking, an added medium of protein or acid boosts iron absorption from plant sources of iron. Include lots of spinach, methi, broccoli, lettuce, coriander, amaranth, shepu, dill leaves. Pulses and legumes are a good source of iron. It is a perfect combo of iron with proteins. Thus, it has a very good absorption rate. Soya beans, kidney beans and chickpeas are good sources of iron. – Different types of Sprouts and their benefits. Whole grain cereals are also rich in iron. Include quinoa, oats, whole wheat, brown rice and broken wheat. Cereals lack in folate. Thus, the iron absorption is not up to the mark. All red, pink and orange coloured fruits and vegetables are rich in iron. Iron content in the food gives them the red colour. Also vitamin C rich fruits aid in iron absorption in the blood. Consume lemons, amla, tomatoes, oranges, sweet limes, berries, pomegranate, apples and guavas. 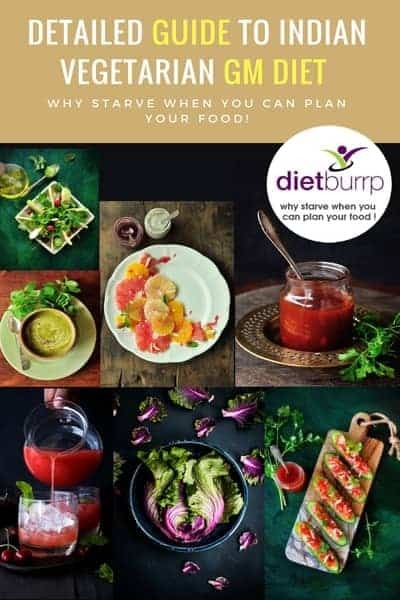 Include vegetables like beetroot, carrot, brinjal, red cabbage in the diet. There are dried fruits and other seeds that are rich in iron. Include garden cress seeds, raisins, dried apricots, dates, dried dates. Include it in appropriate amounts because they are high in calories and fats. 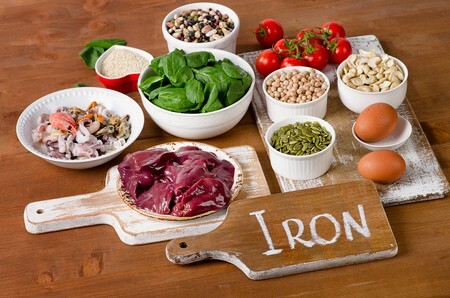 Now that we have see some foods from Indian diet plan to Increase Haemoglobin levels, Let us now see the factors that increase the Iron absorption in the body. 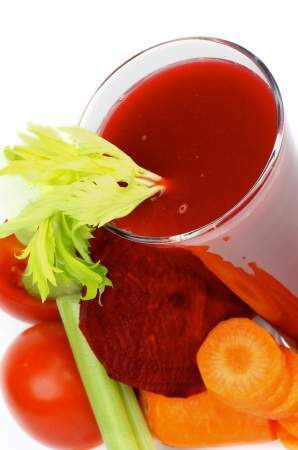 How to boost iron absorption in the body? The carrier of haeme iron is a protein compound. Thus, consume adequate protein for constant supply of the iron carrier. Iron absorption is best on empty stomach or in acidic environment. 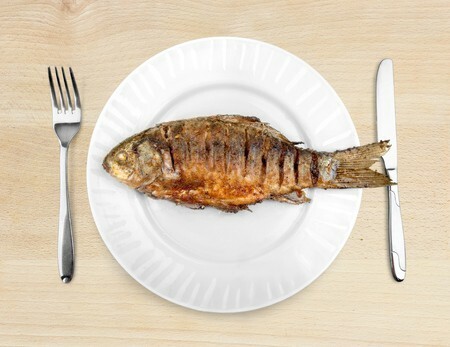 Try to consume iron rich foods on empty stomach. Acidic environment eases the absorption of iron in the body. Use lemon juice in recipes to increase acidity for better absorption of iron from the food. Folic acid vitamin is required to produce red blood cells. Thus, a folic acid deficiency leads to a low level of haemoglobin. Include folic acid rich foods like beans, wheat germ, peanuts, broccoli and bananas. If required you can start with folic acid supplements under supervision of a qualified professional. Avoid iron blockers like coffee, alcohol, tea, colas wines and beers. These hinder the iron absorption from the intestines. Thus, restrict these foodstuffs as much as possible. You must cook in Iron vessels . Dont forget to add lemon to your Iron rich foods , so that the Iron in the food gets absorbed better in blood. 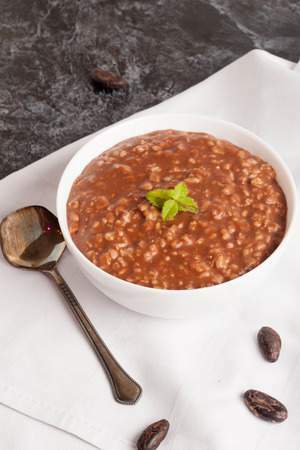 Here are some Iron rich recipes that will help you increase your HB levels in blood. Include as much of iron rich foods as possible in your diet. Each and every food has different content of iron and rate of absorption in body. An appropriate method of eating iron rich food in desired amounts helps maintain haemoglobin levels in the body. Even after following correct practices, haemoglobin is less, then you can start with iron supplements under a professional’s guidance. 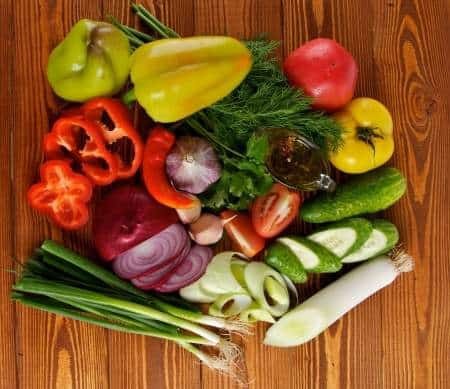 Hope this article on Indian Diet plan to Increase Haemoglobin levels be of help to you . Please feel free to ask your queries in the comment section below. You have nicely explained about the Indian diet which increases the hemoglobin level in our blood. Thank you for sharing the article.